Worrying about the security of the site from malware, attacks and hackers? As in today’s Internet security, Web-based malware (website malware) is a discussed topic in order to protect the website. If you already have a knowledge about the hackers attempt or intention then you must be careful and ready with the solution isn’t it? This article comprises of 5 hand-picked WordPress security plugins which help you to protect your website and avoid hacking disasters. We all know that WordPress is the most popular website platform and often targeted by malicious hackers and spammers. So you need to think deeply about it and go through the best way to keep your website secure. Note: You should have a laser-eye focus on security, as it is the utmost importance when you’re a web developer, Blogger or owner of the website. All your hard work could turn to dust in the blink of an eye with just one security attack. Sucuri is the best WordPress security plugin. It offers many features in order to protect your website from malware. Some of them are free and some of them are paid. It scans your WordPress website for common threats in free plan and In the paid plan, you get much more, like the best WordPress firewall protection. We know the goal of a personal firewall, i.e is to protect your personal computer and private network from malicious mischief. Similarly, here firewall protects from block brute force and malicious attacks from accessing WordPress. Also, It assists you to filter out bad traffic that is heading towards your server. Furthermore, Sucuri Website Firewall helps with CDN gives a tremendous performance boosting and speeds up the site. 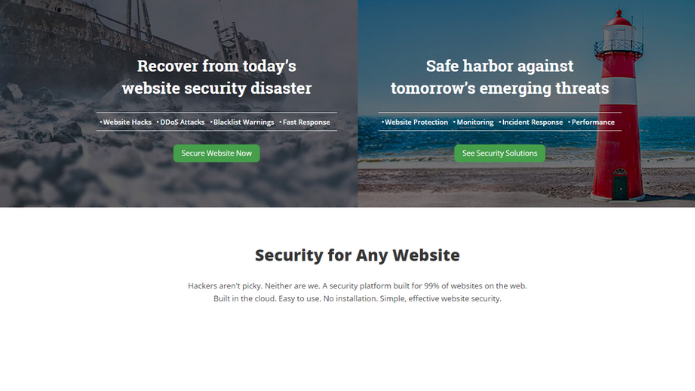 Thus, Sucuri is the complete website security solution that protects your site from malware, brute force attacks, and other potential vulnerabilities. 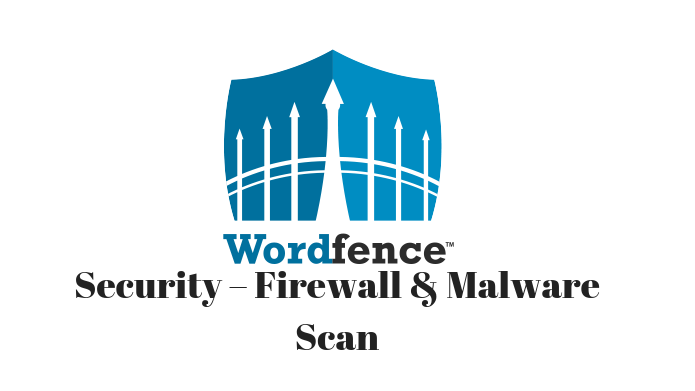 Additionally, Wordfence comes with a built-in WordPress firewall and protects your site at the endpoint, enabling deep integration with WordPress. 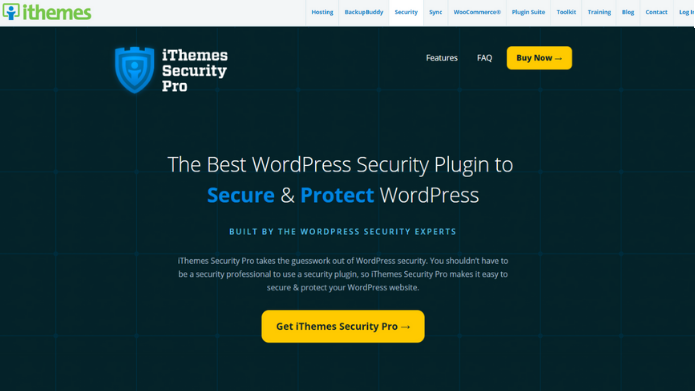 Here comes another trusted WordPress security plugin that helps you to Secure and Protects website, iThemes Security. It’s available as both a free and paid plugin for WordPress sites. In case you choose pro version, it gives you more features to unlock which is also affordable, at only $80 per year. 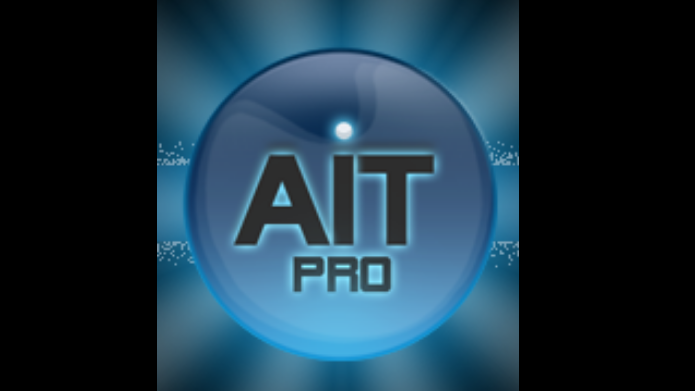 Also, you will get regular website monitoring and dedicated professional support, Lock users for there multiple incorrect login attempts etc. Moreover, It assists you with the tutorials for a detailed understanding, strong focus on vulnerabilities, outdated software, and weak passwords. and if you prefer the Spanish language, This plugin is available in the Spanish language as well. And like above two plugins it does not include the website firewall. Thus for scanning, it uses Sucuri’s Sitecheck malware scanner. BulletProof Security is available at WordPress.org and completely free plugin. It is not so popular, but it is still useful and provides nice features. Moreover, this plugin helps you to protect your website from more than 100,000 attacks. the features include One-Click Setup Wizard installation, Idle Session Logouts. In case any loss of data, It provides you Ral-Time File Monitor function and Regular database backups to prevent loss. Also, It helps with the .htaccess Website Security Protection (Firewalls). All in One WordPress Security plugin also one of the most popular plugins among above WordPress security plugins and with the clear and nice interface. It’s very easy to use and also, you can configure the plugin even if you are laymen in tech skills. It serves you features like users account security, user login security, user registration security, database security, file system security, .htaccess and Wp- Config.php file backup restore, blacklist functionality, firewall functionality etc.